Unbeatable value with the performance it provides - it is a significant enabler of SFF and miniature HTPC builds. I sense a new market will rise from this product line alone. It has overclocking support on CPU and iGPU, comes included with a fantastic stock cooler; and all at a unbeatable price. 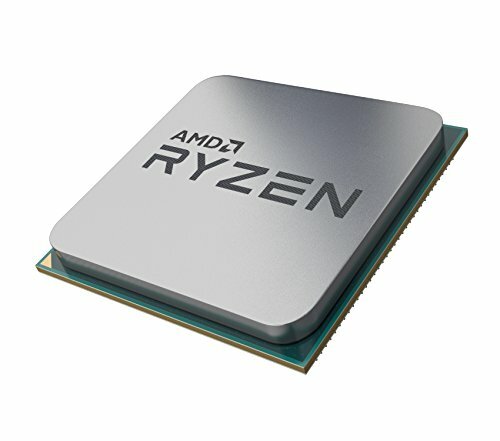 Kudos AMD! You are absolutely making a killing lately! The APU works really well especially when you have good dual-channel RAM. I tried playing with while I was on a puny 1x8GB 2400MHz and I was getting FPS drops allover the place. I had an i5-7500 paired with my RX580. Distributor did not give ETA on replacement, however local community have been spreading rumors that some replacements take as long as 6 months what with the shortage and all. Decided to shift to the 2400G for the time being. Sold my i5-7500. Great APU for the price. 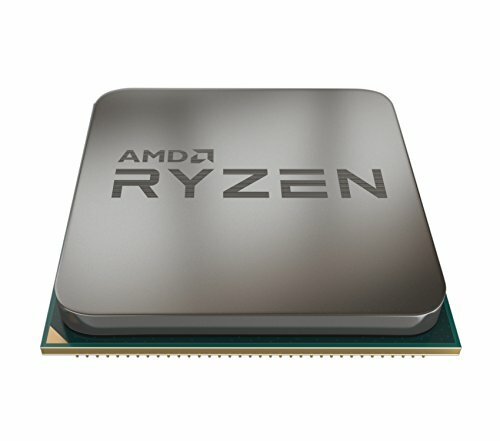 Plays all of my games with the FPS I expect out of AMD's newest APU. It also allows me to upgrade to a dedicated GPU in the future once prices come down from the 7th Ring of Hell they currently reside at. So happy this came out. It has been great. Excellent Speed and capability for the price! The CPU is excellent and worked out of the box with the motherboard.